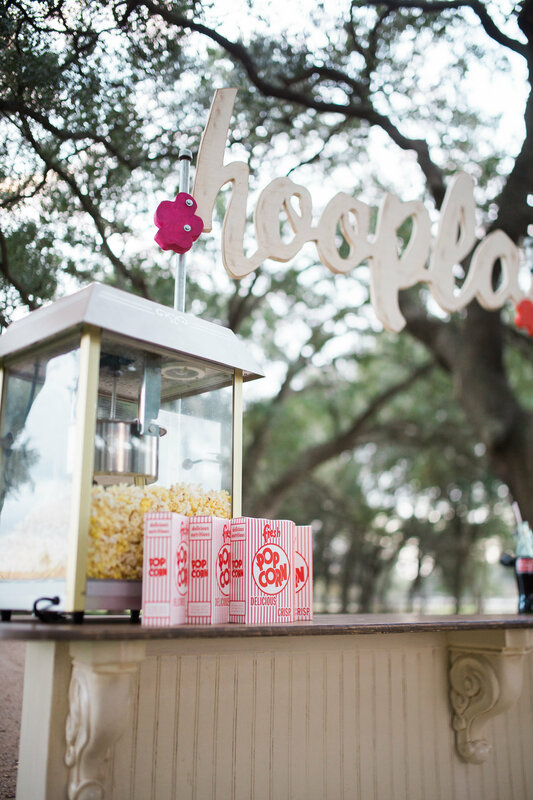 Perfect for weddings, picnics, and other special events, Hoopla is our newest catering addition bringing you an incredible choice of menus to make your next event the talk of the town! 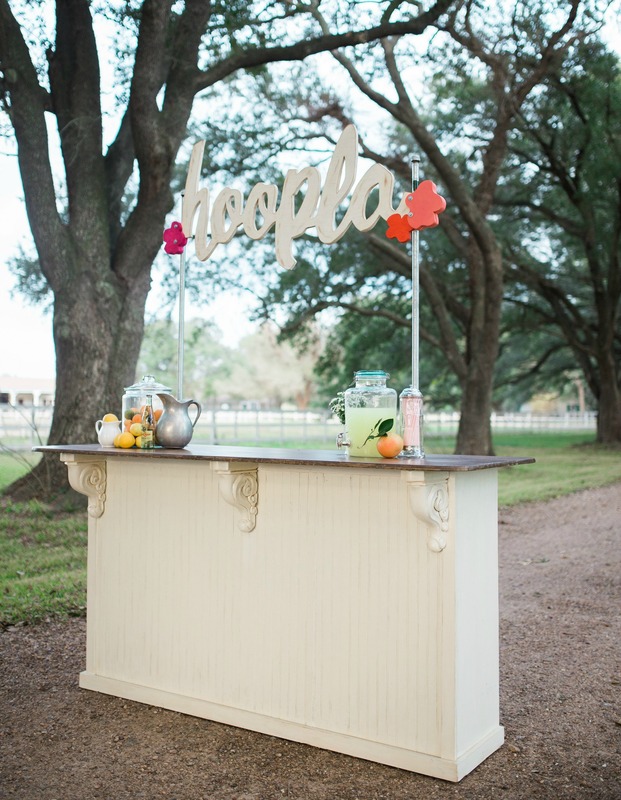 From our milk and cookies bar, popcorn bar, and coffee bar to our lemonade bar or old fashioned floats, Hoopla is a complete catering service taking the work out of hosting and adding a great dose of charm to your special occasion! 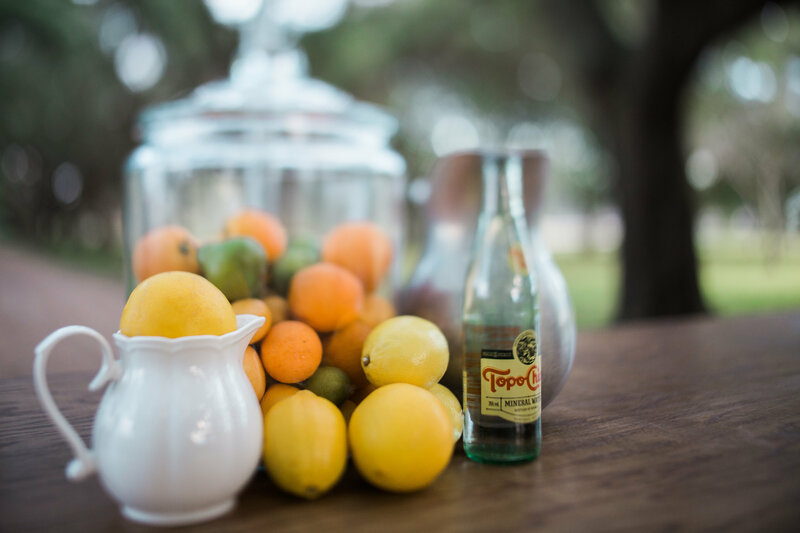 Catering is a $150 deposit that counts toward the $300 minimum + tax and is what reserves your event date. 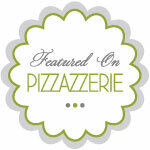 Custom quotes are available and are calculated based on the number of hours + the number of people to be served. 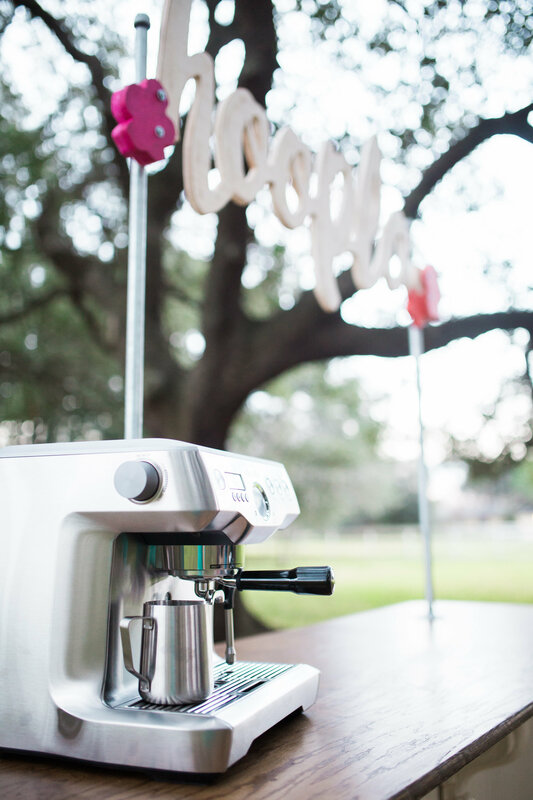 We cater to the greater Houston metro area and pricing is available for out of town events! 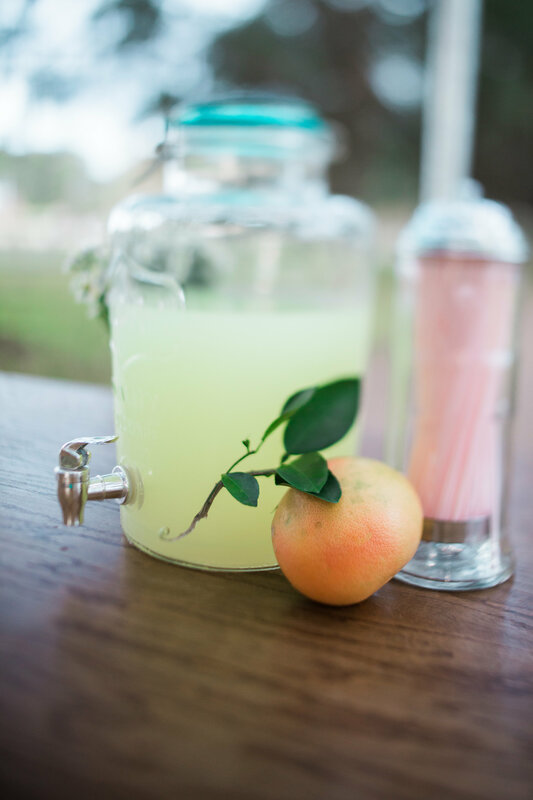 Choose up to three menu combinations for any given event. Prices shown are per/person cost with additions available.